Topics: Dvds, Cds Bread Goodies, Store, and Class Extras. designedhealthyliving... 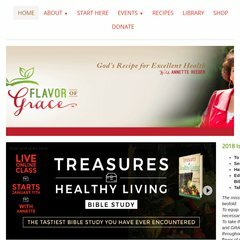 Designed Healthy Living, Taste and See That the Lord is Good ..
PING www. (69.7.179.236) 56(84) bytes of data. A ping to the server is timed at 88.4 ms.